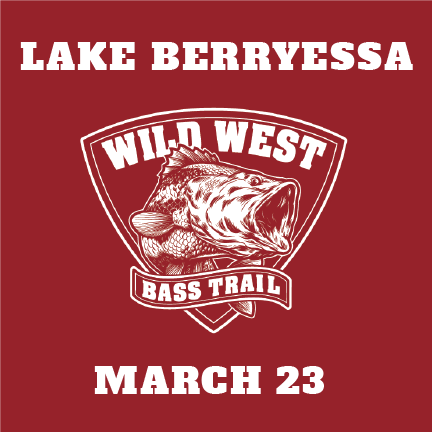 Home / Events / California Team Event / Lake Berryessa, California Team Event – March 23rd, 2019 Registration for this event is CLOSED please sign up at the lake. 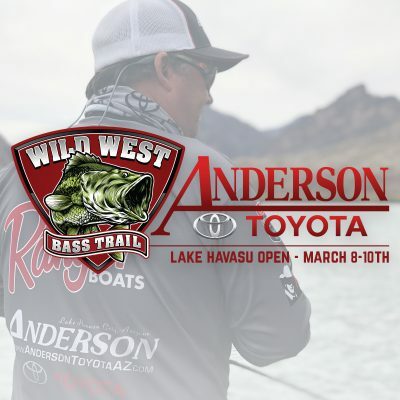 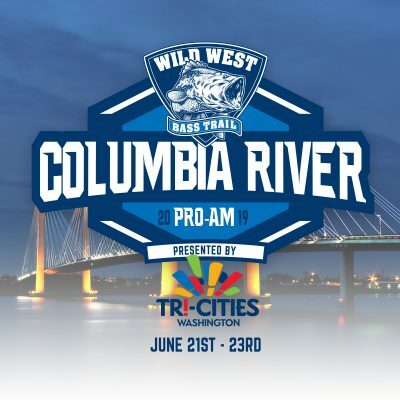 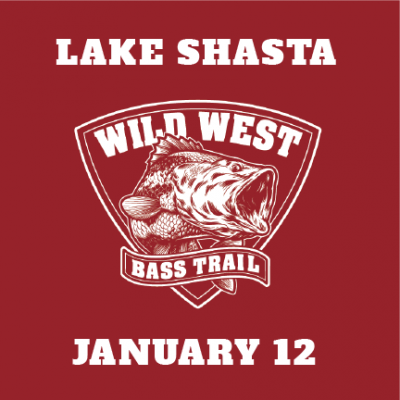 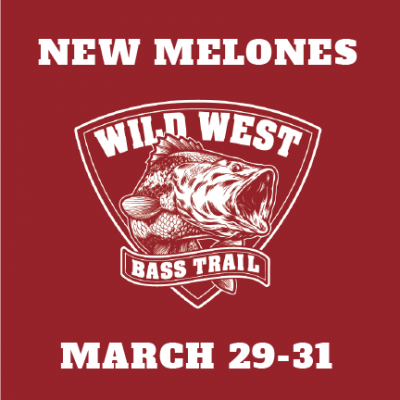 To register for the Lake Berryessa, California Team Event - March 23rd, 2019 you must first have a Wild West Bass Trail Annual Membership. 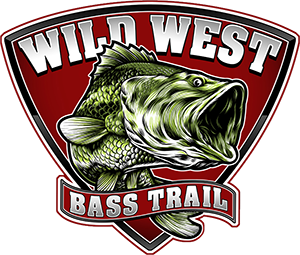 If you have one, please login. or get your membership now.